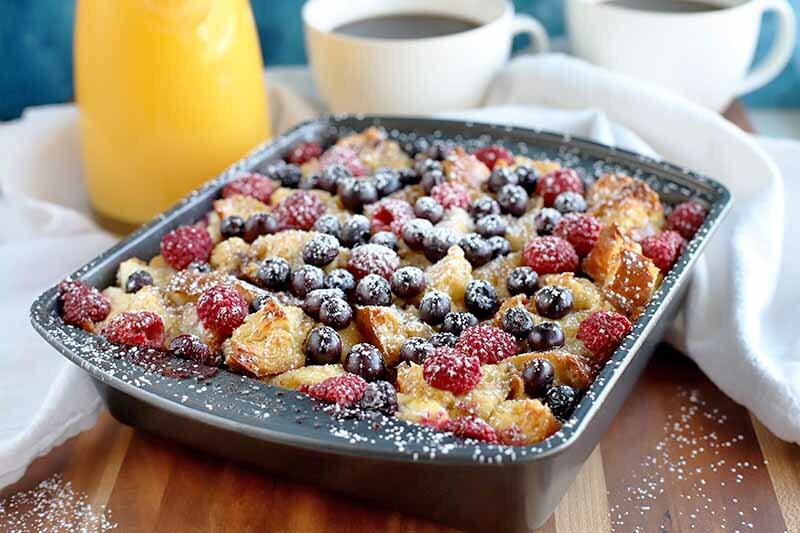 With the arrival of spring, it’s time to refresh our palates with the bright flavors found in this berry breakfast bake. A combination of your favorite fresh fruit and a punch of lemon zest will bring some zing to your breakfast routine. Topped with powdered sugar and maple syrup, it’s pure magic. Get the recipe now. Trekking into nature to enjoy an outdoor meal is a favorite warm-weather pastime, but forgetting an essential can put a big damper on the fun – and nearby convenience stores aren’t always available when needed. 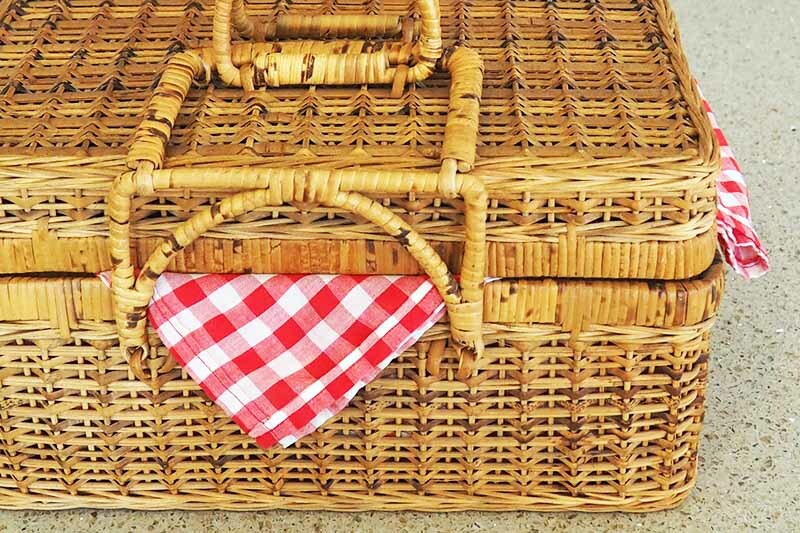 For the best possible picnic, use our checklist to ensure a perfectly packed basket before heading out. 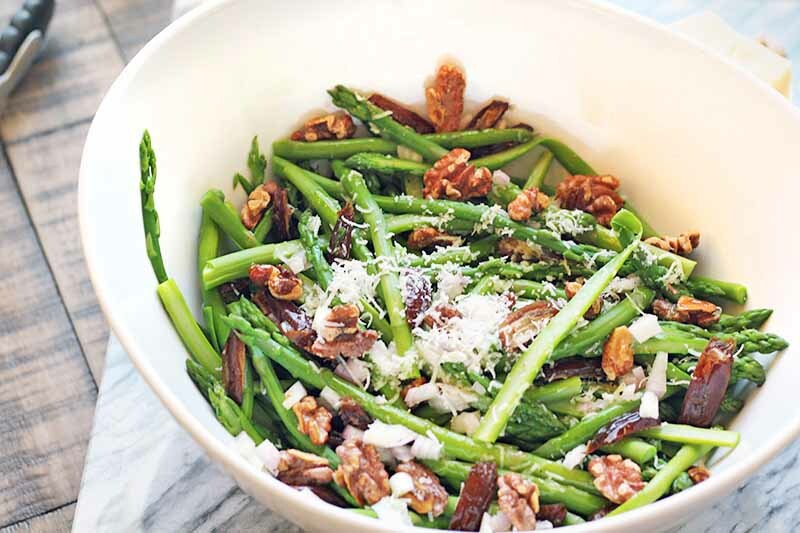 Why make a boring salad when you can eat one filled with chewy dates, freshly grated Pecorino cheese, crisp asparagus, and roasted walnuts? Prepared in 15 minutes and tossed with a homemade vinaigrette, this warm asparagus salad is an impressive, yet simple way to get your family eating vegetables. 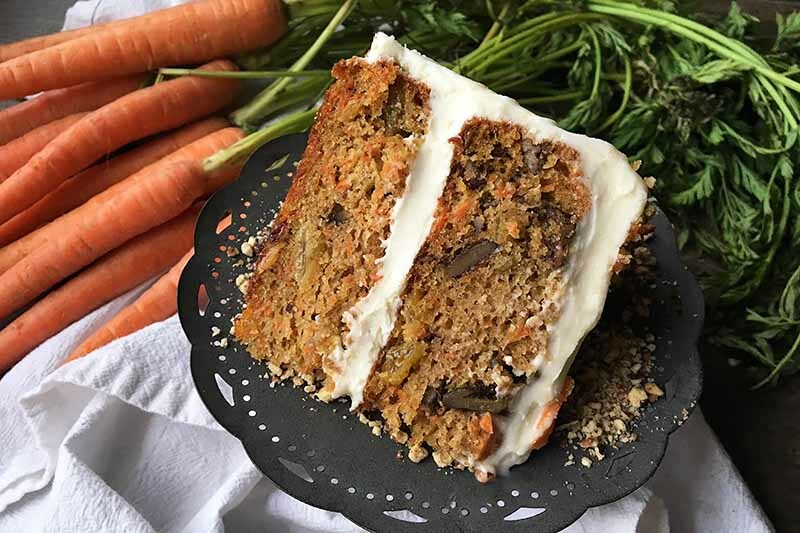 Get the recipe now! Trying to eat healthier or save money instead of going out for lunch every day? 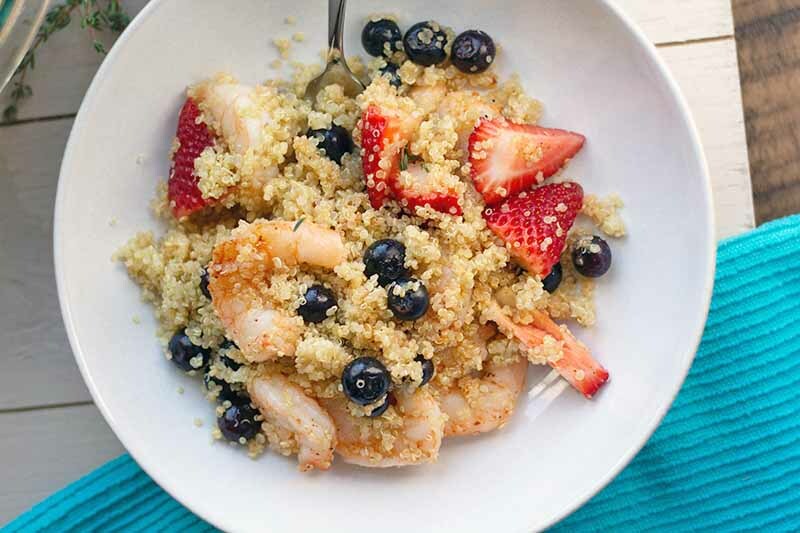 Whip up a batch of berry quinoa salad with shrimp for an easy make-ahead meal that you can grab on your way out to work in the morning. Filled with fresh, bright flavors, you’ll be the envy of the lunch table. Get the recipe now on Foodal. Looking to step up your warm-weather gastronomical game? Want to get out and enjoy the great outdoors? Like to eat? 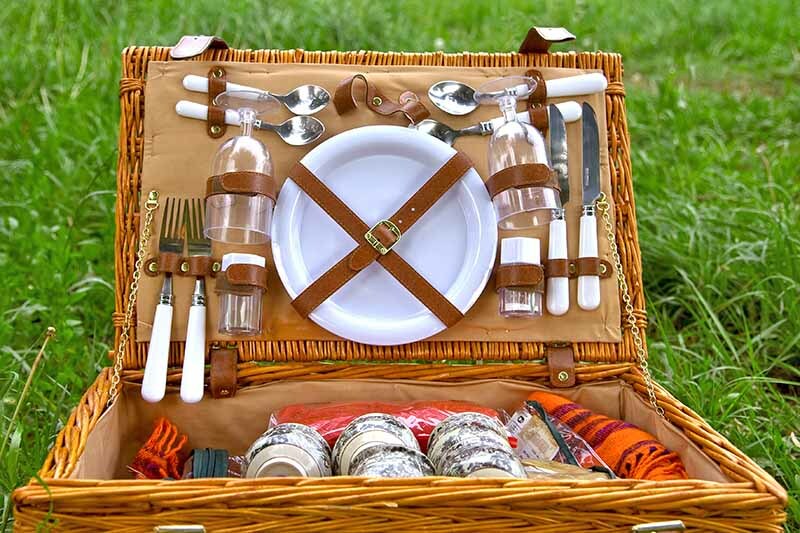 If so, you need a picnic basket – it’s that simple. We’ll help you choose the best one for your needs, from fully-stocked wicker baskets and rolling carts to backpacks with service for two or four. 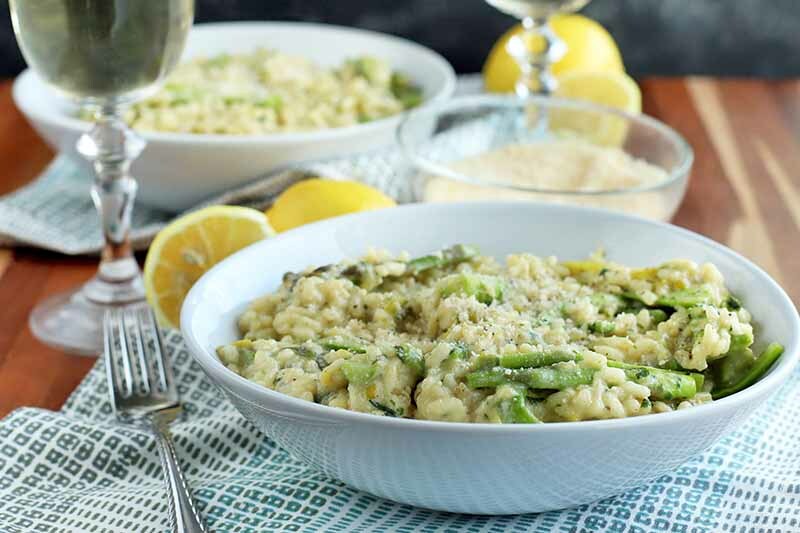 The arrival of spring is to be celebrated, and lemon asparagus risotto recipe is just the meal to do it with. The vegetarian dish makes for a delicious main, but can also be paired with a protein to bolster its heartiness. With bright and vibrant flavors, it’s a lovely recipe to serve to your family. Read more now. 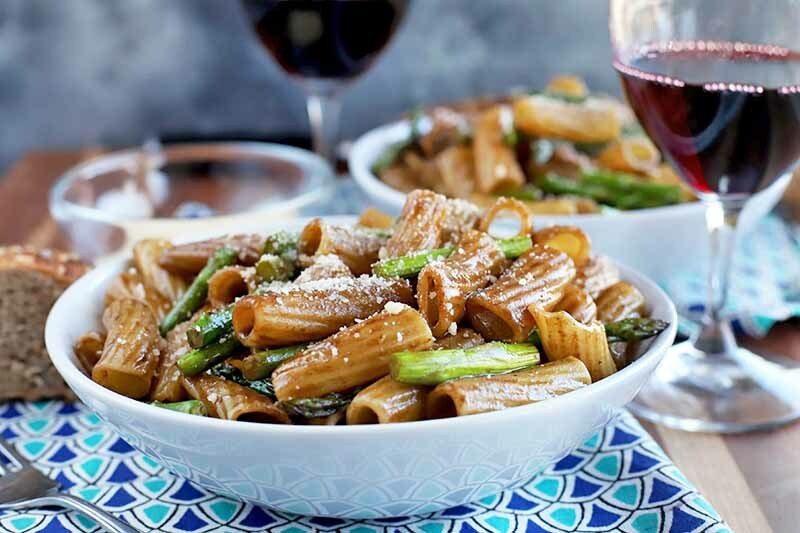 Skip the red sauce and excite the palate on pasta night with our rigatoni with asparagus and balsamic reduction. The tangy sauce paired with fresh green stalks and large macaroni make for an epically easy meal the whole family will enjoy. It’s elegant without being subtle in terms of flavor. Get the recipe now. Looking to take that old fashioned briquette barbecue taste on your next road trip, campout, beach blast or tailgate party? A portable grill is something that you may want to look into investing in. Read our guide and find the best model for you. 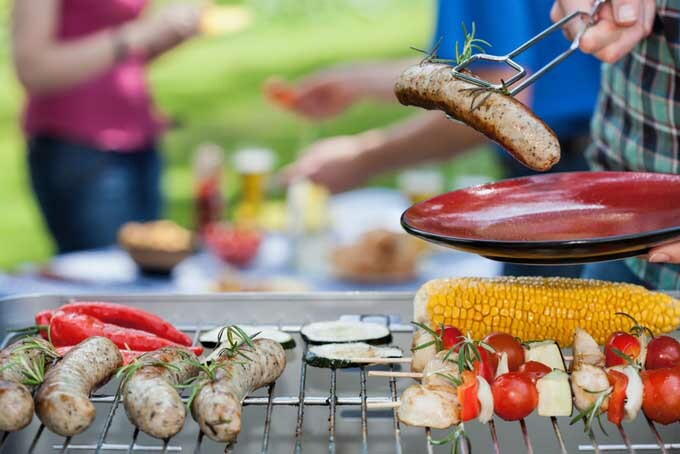 Road trips, camping trips, and other outdoor activities can be fun but are much more enjoyable when you include a barbecue into the mix. 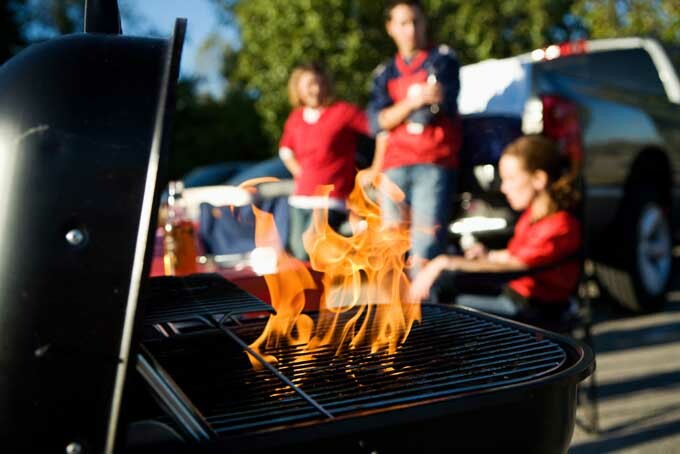 Read about the best portable grills that are available and have fun grilling on your next excursion. 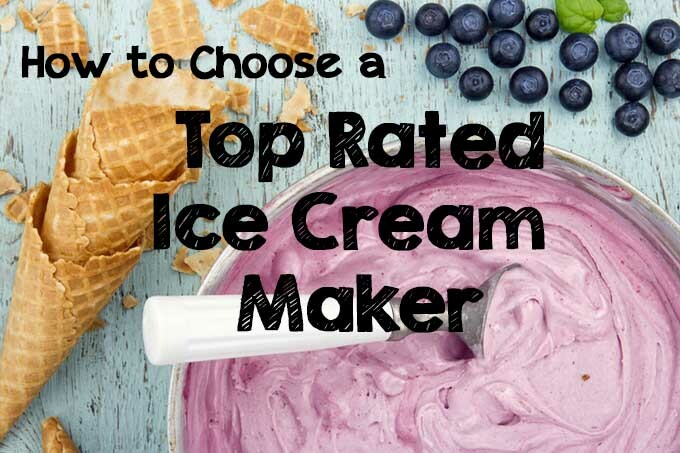 Are you searching for a top rated ice cream maker but are perhaps confused about the different types that are available in the market? If so, if our guide a read to help you choose the best to fit your needs and budget. We examine ice/salt models, freeze bowl designs, and pricey but easy-to-operate compressor models. Read more now. 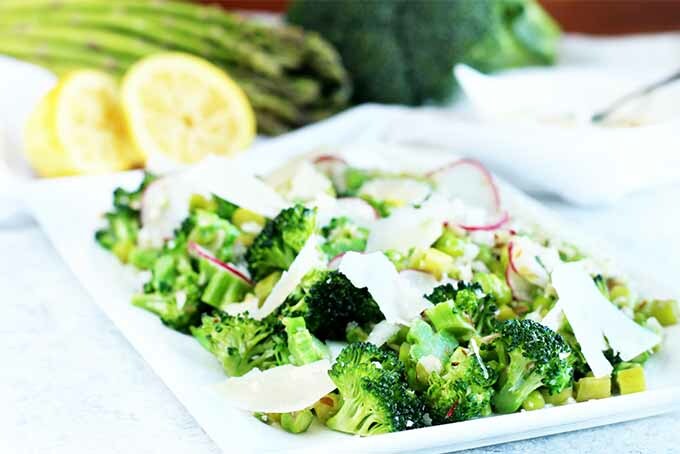 If you really want to wow your crowd this spring and summer, whip up this easy asparagus and broccoli salad. With a lemon, almond, and onion dressing, this lean, green saute is a light side dish that’s perfect for any backyard barbecue or picnic. To find out why this recipe is a show-stopper, read more now on Foodal.